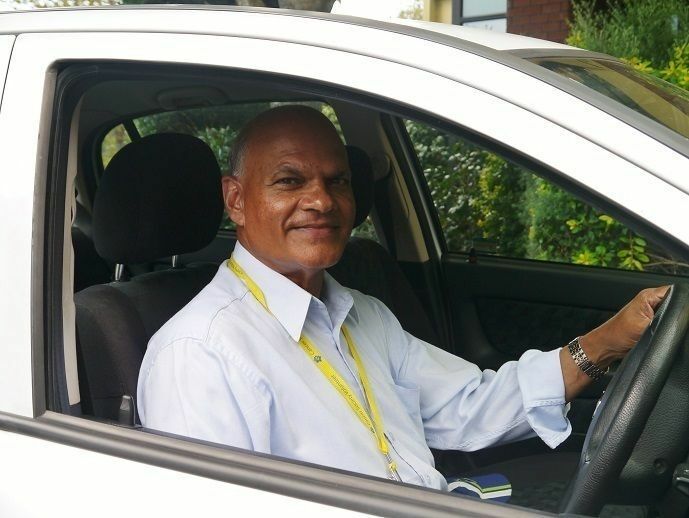 The Cancer Society of New Zealand will use funds raised by Dry July 2015 towards the provision of patient transport services by CSNZ divisions across the country. Feedback from patients who frequent the current cancer waiting area at Middlemore Hospital is that it could be improved to be less sterile and more engaging. Counties Manukau DHB intends to upgrade furniture and create a more welcoming environment in this area using Dry July funds. CMDHB will also create and distribute new cancer patient information material to be available in this area. Waitemata DHB is using funds from Dry July to create a private, quiet space where patients and their family/whanau can go for a conversation often about receiving bad news related to a cancer diagnosis. The DHB has received feedback that often a cancer diagnosis is made in four bedded rooms where there is a lack of privacy due not having dedicated spaces in the hospital for these types of conversations. The quiet room will offer a space for this. It will be appropriately furnished and be family focussed. It will be housed in a part of the hospital dedicated to relieving suffering and where spiritual support is available if needed. Patients will have the option to stay in the room with their family/whanau as necessary. Northland DHB is using Dry July donations to purchase art work for their new cancer centre waiting area, as feedback from patients/whanau has been that the building is too clinical and has no colour to brighten it up. NDHB is working with the KohuKohu Village Arts Trust to engage local artists to submit art work in regards to cancer experiences/journeys.